The combination of a Capricorn male and Libra female ranks on the lower side on the compatibility scale. They both need to understand each other and work strongly to make it a long term association. They have the potential to create more intense chemistry. 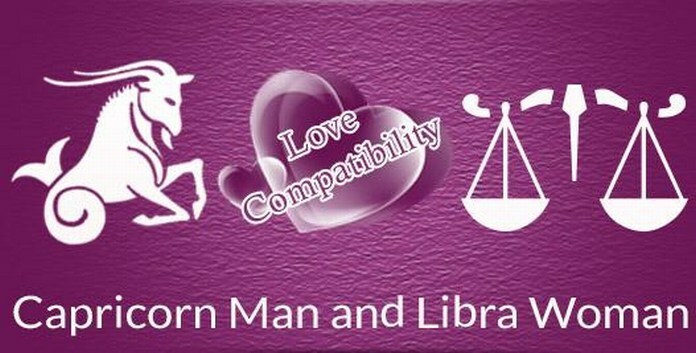 How Compatible is the Relation Between Capricorn Man and Libra Woman? 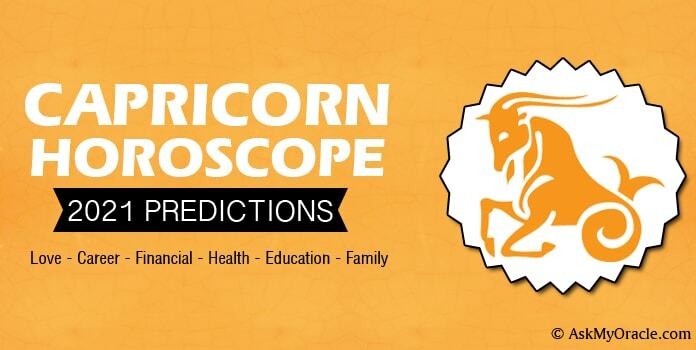 The association of a Libra female and Capricorn female is surely not an effortless and easy. It demands constant efforts from both the partners to make it work and once the duo decides to put their best foot forward, they enjoy a beautiful association for life. 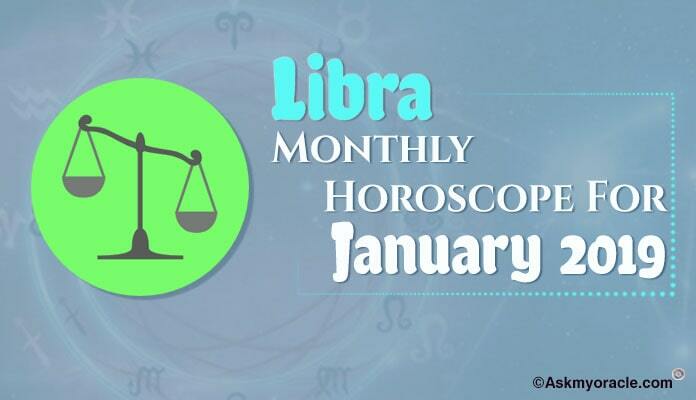 Libra lady is readily making compromises to make this relation a success which makes their bond stronger. Capricorn tries to bring stability to their bond of love by always acknowledging the efforts of his lady. His love and commitment to his lady makes her feel more motivated towards their association. The sexual compatibility between a Capricorn male and Libra female is quite interesting. 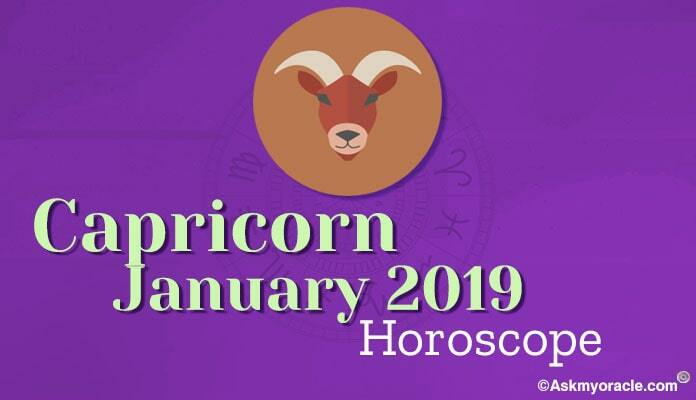 When they get attracted to each other in the start of their relationship, their sexual intimacy is not very evident as the Capricorn man is introvert and takes time to open up with his lady and express his love to her. 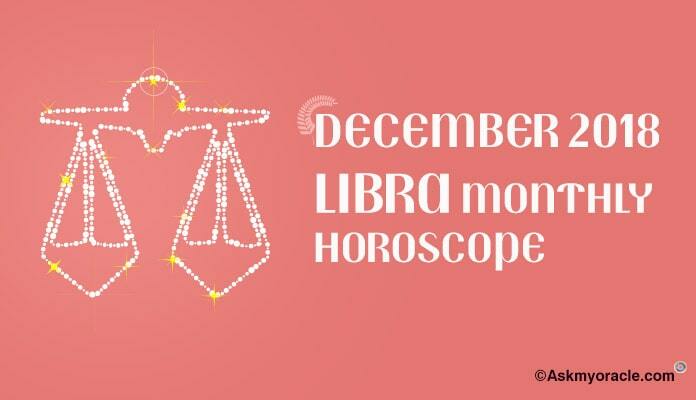 This may cause a little discord in their physical relationship as the Libra girl may feel insecure and rejected because of his slow approach towards her. He also begins to feel ignored by his lady. They both need to understand that they really need to keep their analytical skills on the side and then make love to each other. They need to get engrossed in each other and enjoy acts of love rather than keep analyzing each other’s behavior. Once they begin to just enjoy each other’s touch and actions, they start experiencing beautiful moments in their association. They both learn to understand what the other partner expects and desires in the relation and strive to satisfy each other. This results into a strong and intimate sexual relationship between the couple. When the Libra girl meets the Capricorn man for the first time, it is not a very positive and interesting meeting. But as she begins to explore him, she falls in love with him as she begins to see the good side of this man. Capricorn male also gets completely intimidated by the beauty, elegance and charm of his Libra lady. She helps him come out of his apprehensions by making him feel comfortable with her tender touch and warmth. She keeps him happy by adding new shades to his life and loving and respecting him. She is a strong support to her man. She helps him learn interesting ways to socialize and open up. He appreciates every effort she makes in order to make their marriage a success story. He supports her and keeps her happy by providing her with all the luxuries in life. She feels safe in his arms. With time, in order to enjoy a smooth marriage, both partners begin to understand the importance of accepting each other’s points of view. They also pick good qualities from each other. They become great friends and loving partners provided they learn to accept each other in its original form. They are blessed with a potential to make their marriage beautiful and harmonious by constantly working towards it. Be very polite to your lady as she doesn’t like a man who is harsh with his words. So be gentle and soft. She wants you to act fast as she doesn’t like anything slow. Your slow pace can irritate and frustrate your Libra girl. You need to show good amount of patience to her while she is speaking. Be a good listener and remember everything she is telling you for future. Libra lady is very charming and impressive. She has the power to attract any man with her beauty and elegance. She is born with a nature to balance. This makes her multi-tasking as she is able to manage different roles very effectively. She is a die-hard romantic and for her life is all about love. She is a smart lady who knows how to get things done from people with her effective words and tactfulness. You need to be more expressive with your emotions. She longs for a man who can make her feel secure with a promising relationship. Start expressing your feelings with more intensity. Don’t be too dominating as it may lead to a frustrating relationship. Allow her to enjoy her personal space to make it a more comfortable association. 100% true. Same in my life.